We are a small independent museum and we need your help. We rely on the generosity of our supporters to keep our museum going. 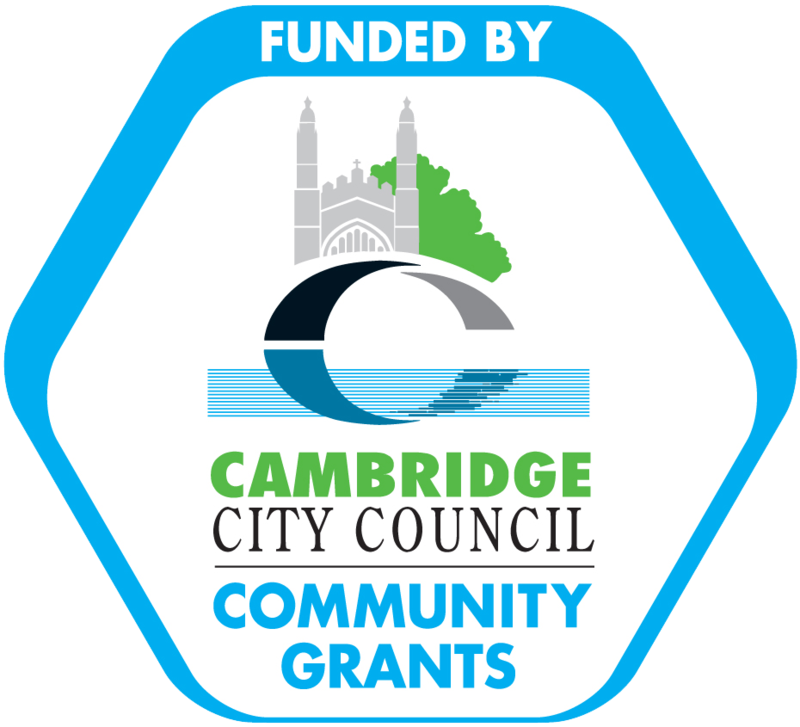 Having preserved and celebrated the heritage and culture of Cambridge and Cambridgeshire for over 80 years, we want to do even more for future generations. Help us to include your story in our representations of the heritage of all our local people. We want to show how our lives, memories and experiences of this area make Cambridgeshire the fascinating and special place it is.  Please support us by making a donation, becoming a Friend of the Museum or a Member of the organisation. You can also volunteer your time, skills and expertise to help us run our Museum. Contact us to discuss leaving a gift in your will, we would be happy to talk about how your legacy can contribute to the future of the Museum.